A great value offer to the most prestigious Grand Prix of the season – the exclusively chartered Airbus A319 offers top-of-the-range comfort with generous width leather seats. No other sporting event captures the imagination of everyone of the world over, quite like the Monaco F1 Grand Prix does. It is the invite of the year to receive & the event to be seen at. Whether entertaining clients, friends or family, Monaco is simply an event not to be missed. The glitz, the glamour, the parties, the babes, all of which are in plentiful supply for the duration of the GP weekend. 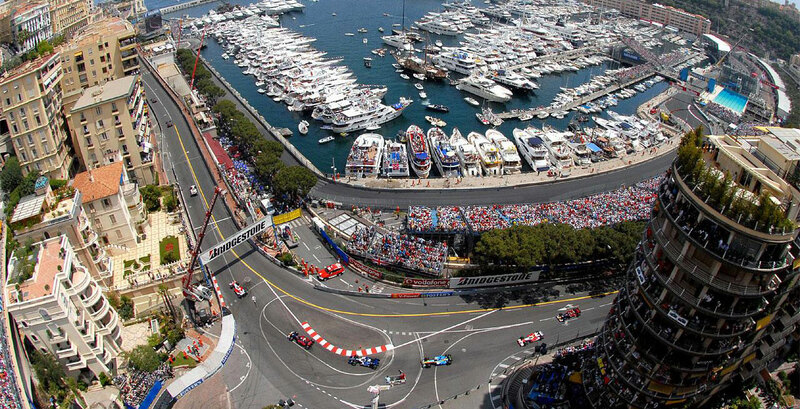 The Monaco Grand Prix is held each year on the Circuit de Monaco. It is one of the most important and prestigious races in the world; along with the Indianapolis 500 and Le Mans they form the “Triple Crown of Motorsport”. The glamour, spectacle and history make this race the jewel in the crown of the F1 calendar. The Grand Prix is over 78 laps and a total of approximately 162 miles. 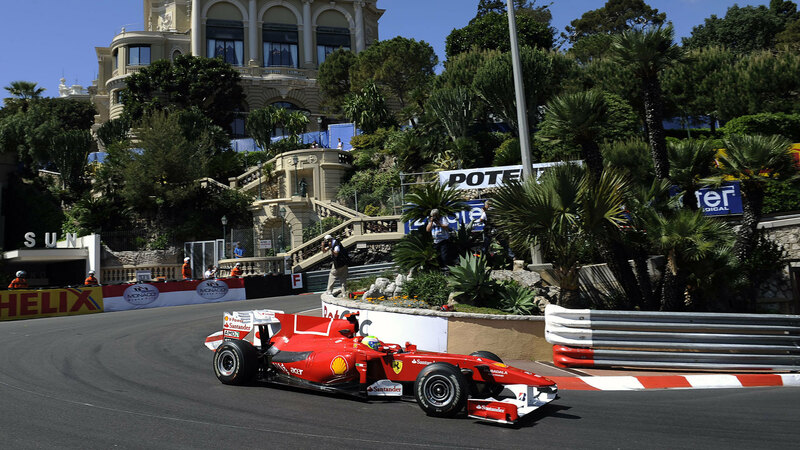 The race takes place on the same circuit every year; around the streets of Monte Carlo and La Condamine. The course is considered to be the ultimate test of driver skill with very little room for driver error. One of the most famous features on the Circuit de Monaco is the tunnel where the drivers have to become accustomed to the very quick changes from light to dark and back to light on a fast section of the track. This feature is not found anywhere else on the F1 circuit. These tickets are for access to the yacht for trackside viewing. We offer only the finest accommodation in Nice for the Monaco Grand Prix 2018. The modern guest rooms at Le Méridien in Nice have views of the sea, the Albert 1st Gardens, or the hotel patio. Each is air conditioned and includes free WiFi access, a mini-bar and satellite TV, and also feature a balcony.